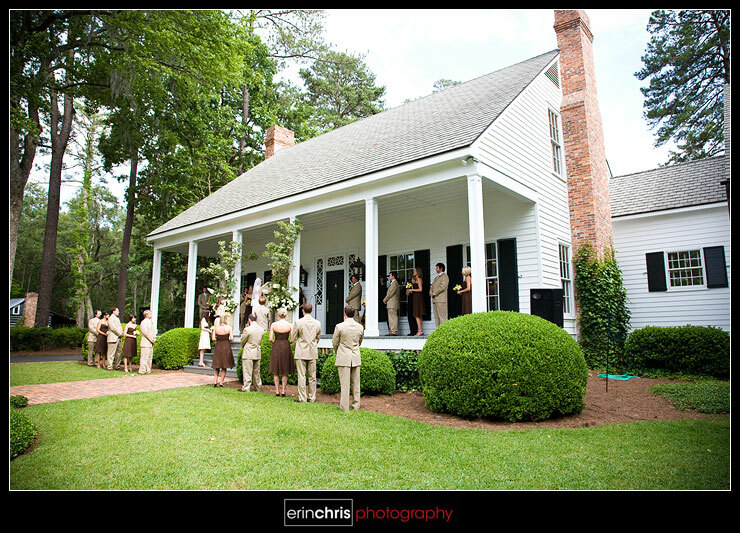 Last weekend we were honored to drive up to Tallahassee and shoot a gorgeous wedding with our friend and super talented Tallahassee wedding photographer Mary Beth Tyson. If you are unfamiliar with her work, please check her out. She is one of our inspirations (you can find her in our menu above) and is definitely one of the best in the country. Her image quality is 2nd to none and she is so fun to hang around with. We enjoyed getting to see Mary Beth work her magic and always have a great time! 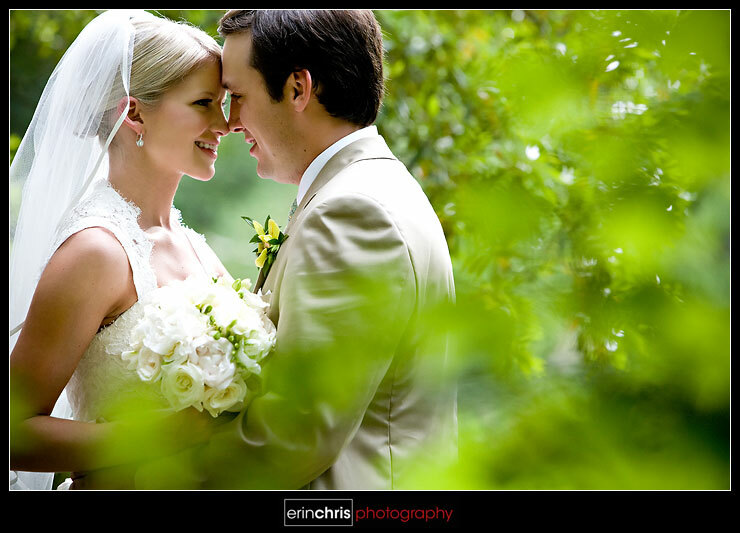 Haley and Ted got married at Ted's family's horse farm just north of Tallahassee and it was a scorcher of a day. Hooray for getting a sleeveless fancy shirt in time for this wedding. =) I found out later on that one of the THIRTEEN groomsmen almost passed out from the heat. It was still a GORGEOUS wedding scene to be at so we were excited to be there! 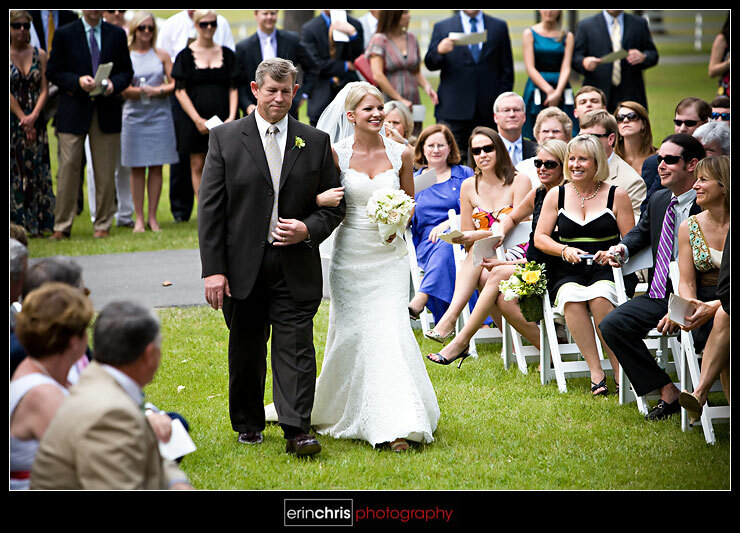 That's right, this was by far the largest wedding party we've ever seen! 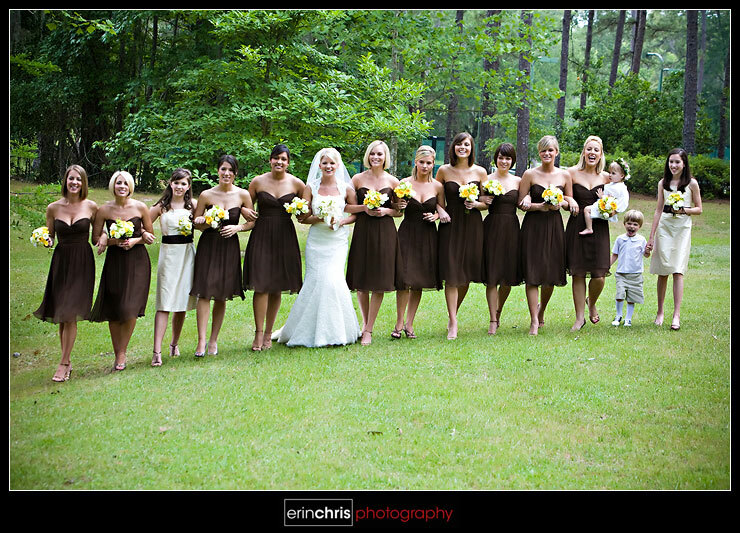 There were 12 bridesmaids and 13 groomsmen. Definitely needed the wide lenses to get them all in, but they were a blast to work with and be around. Haley was such a gorgeous bride. 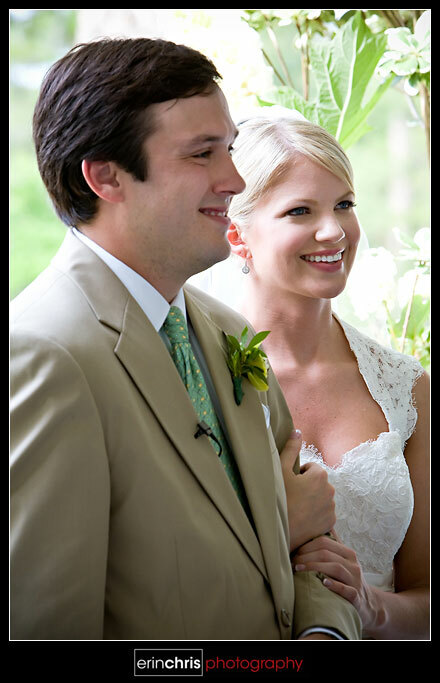 We heard that she had been compared to Jessica Simpson, so we were really looking forward to getting some great shots of her and Ted. 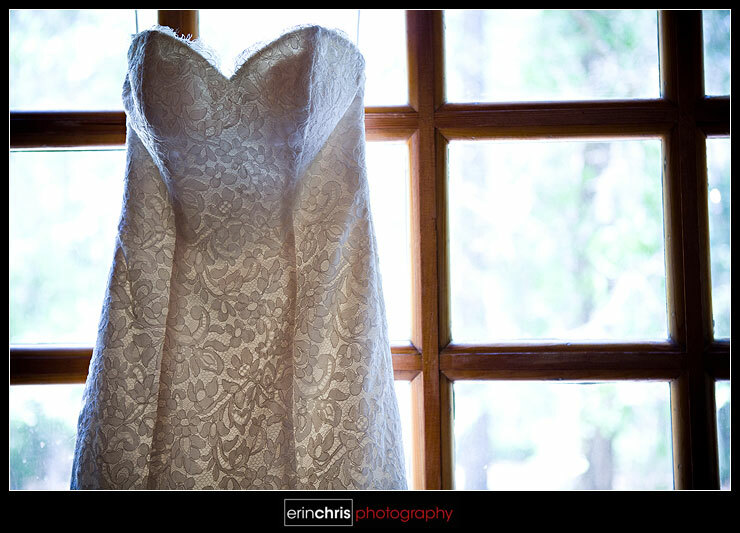 Mary Beth's bridal portraits made her look stunning and there was no let down on the wedding day. She truly is that beautiful. It was almost impossible to get a bad shot if she was in it. She looked absolutely flawless in her beautiful gown. 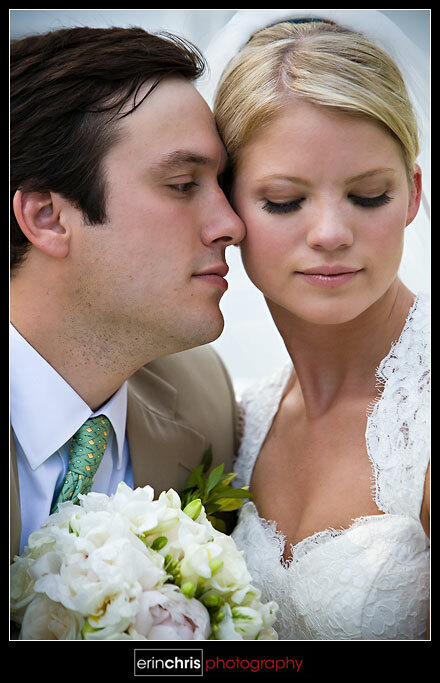 It's no wonder Ted got all teary eyed when his gorgeous bride came walking down the aisle toward him. It was such a great emotional moment. Check out the cool country style home and huge front porch. It made a fantastic backdrop for the wedding. This group had so much fun despite the hot temperatures. 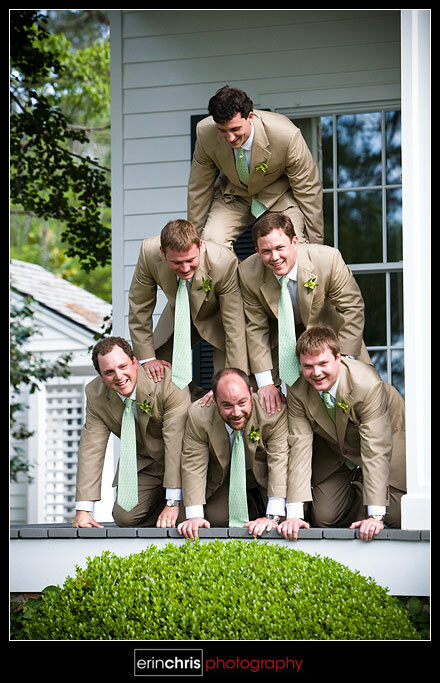 I mean, it's not every day that you see a group of groomsmen building a pyramid in their suits and ties. 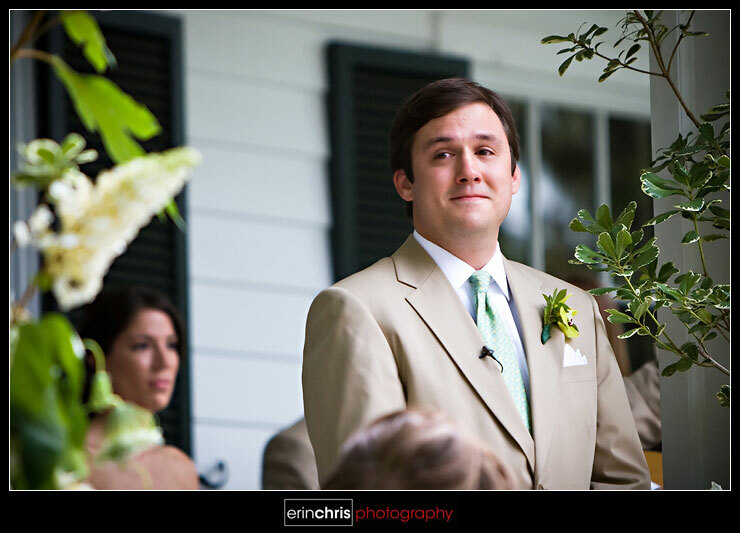 I had a great spot up on the porch (hidden behind part of the wedding party) during the ceremony and I was so excited to get to capture some wonderful emotions of the bride and groom. As always, we have to snag at least one shot of the other photographer in action. Here's Mary Beth working her magic. Mary Beth took Haley and Ted back to the willow tree where Haley had her bridal portraits done to take some photos after the ceremony. While she was getting some great shots of the couple, I snuck up from the side and got this shot through the trees. These two were just too cute for words. Mary Beth gets total credit for setting up this shot, and you can see more on her blog, but this was the moment when I was in total agreeance that Haley looks so much like Jessica Simpson! Do you see it? So gorgeous! Then off to the reception we went. The party bus held 33 and had one seat free after the wedding party, Mary Beth, and I loaded on. After a 30 minute drive up to Southern Georgia we arrived in Thomasville. 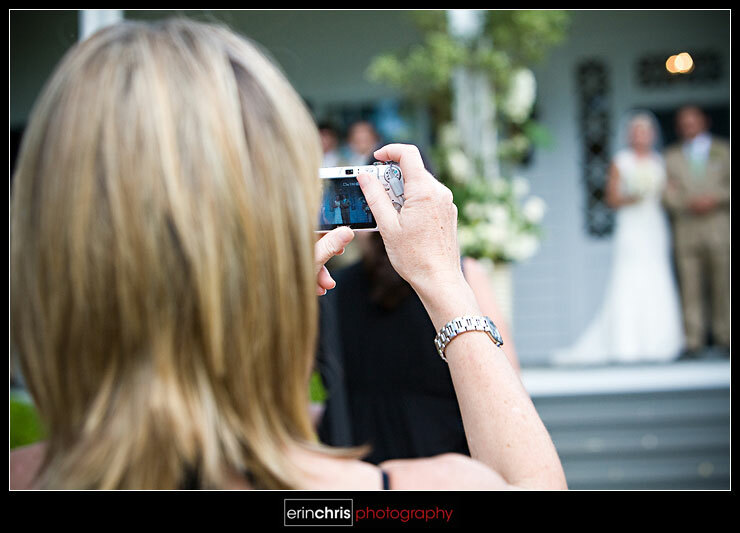 The reception was held at the gorgeous Glen Arven Country Club and everyone arrived ready to party. 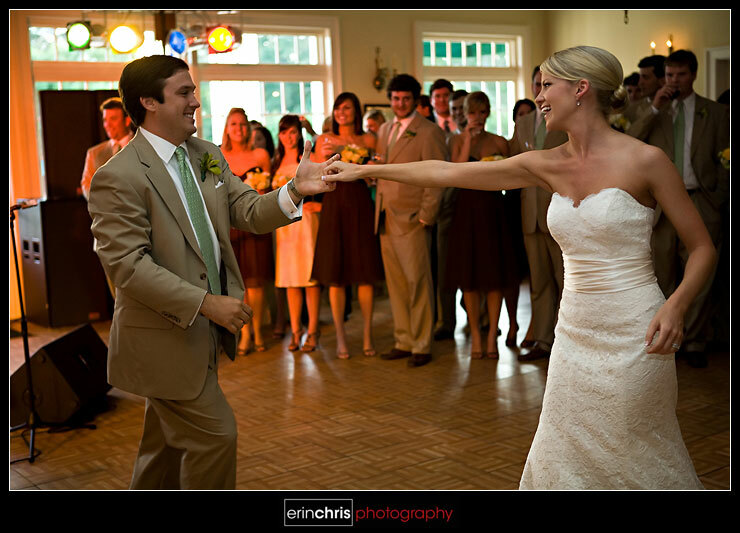 Ted is quite the dancer, so it was no surprise when the new couple rocked the dance floor during their first dance. Later on that evening there were multiple people tearing up the dance floor and even some break dancing! The band, Complete Desire, out of Atlanta did an amazing job and kept the party going all night long. This had to be my favorite shot from the day, so props to Chris for this one! It really captures the emotion and happiness between these two! 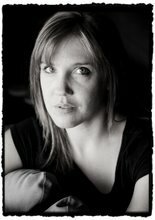 Thanks to Mary Beth for letting us come and shoot with her. Hope to do it again soon! I loooooove them!! They are absolutely AMAAAAAZING!!!! Well Darn! Add yourself to your inspirations list! ...and thank you for your kind works! ps - your word verification made my spell out a very nasty word. somebody call somebody about that! You guys did great as usual, I feel like a proud daddy, haha. No I ain't that old! Anyway, nice job to you and Mary Beth, she rocks! Keep up the great work. Hey Erin! Great shots and beautiful work. 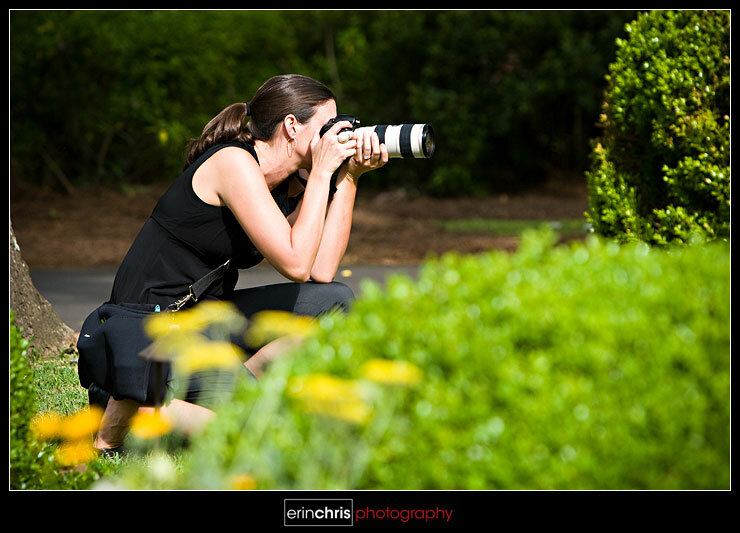 You are rocking it out girl :-) It was great to have dinner with you in Vegas at WPPI! Wow! That is a picture perfect wedding for sure. 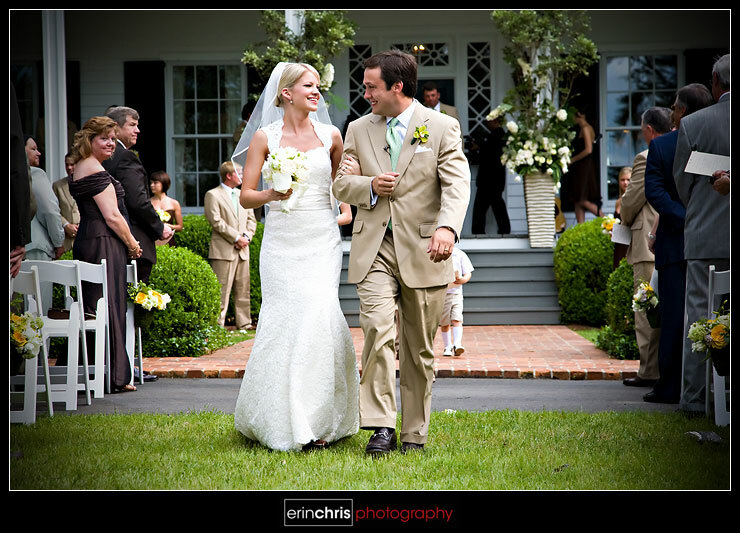 I love the casual yet perfect choices of clothing for an outdoor wedding. The pics are awesome! Eric and I are looking forward to getting together with ya'll! P.S. Just curious, are you using an PS actions for your post processing?